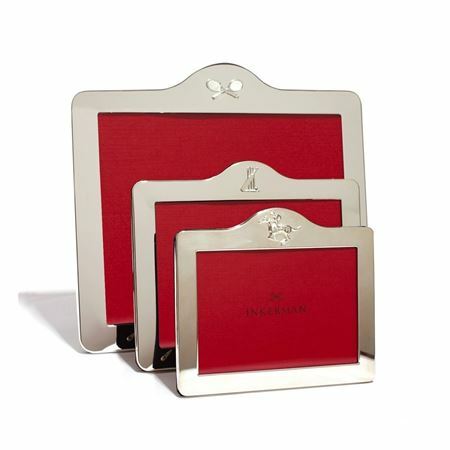 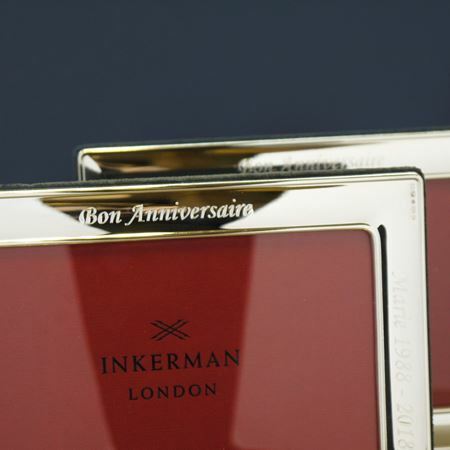 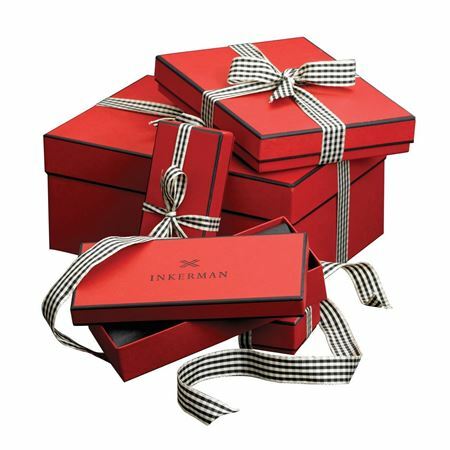 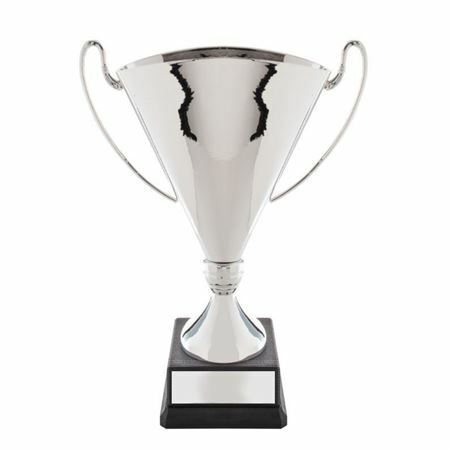 Inkerman's collection of cups and trophies remain extremely popular for many sporting events. 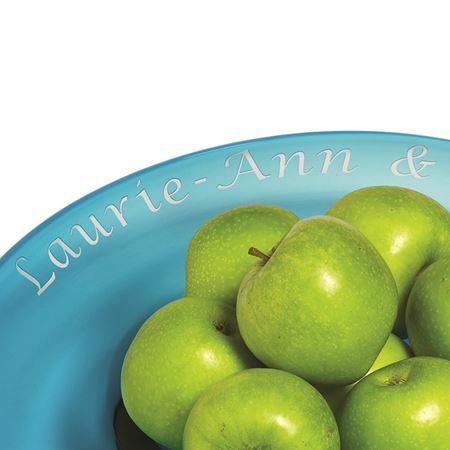 Cups, bowls and Alms Dishes can be engraved with images, logos and wording or cups can be designed and made to clients specifications. 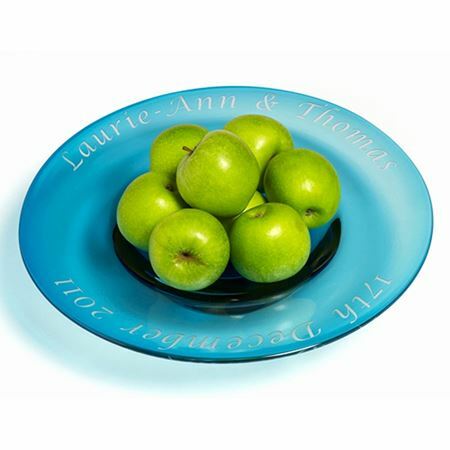 Each item here can be personalised with messages, logos and event details. Please contact our sales team for more information. 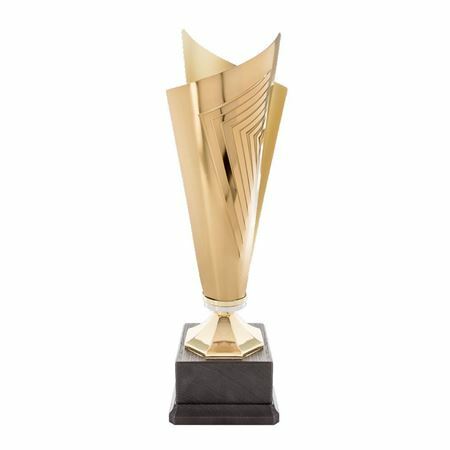 This well made golden twisted trophy comes in three sizes, 35cm, 42cm and 47cm high. 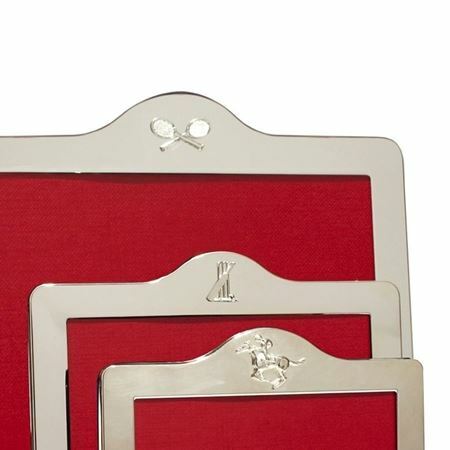 An engraved plaque can be attached to the plinth. 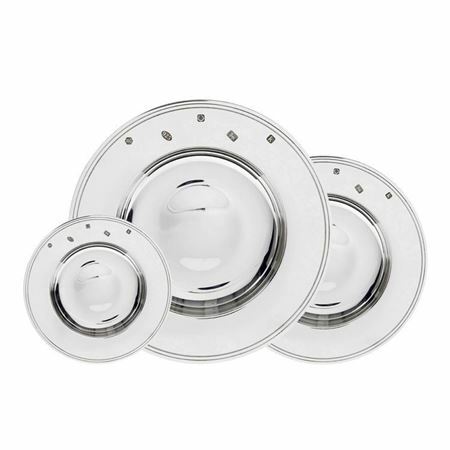 Perfect for a first, second & third. 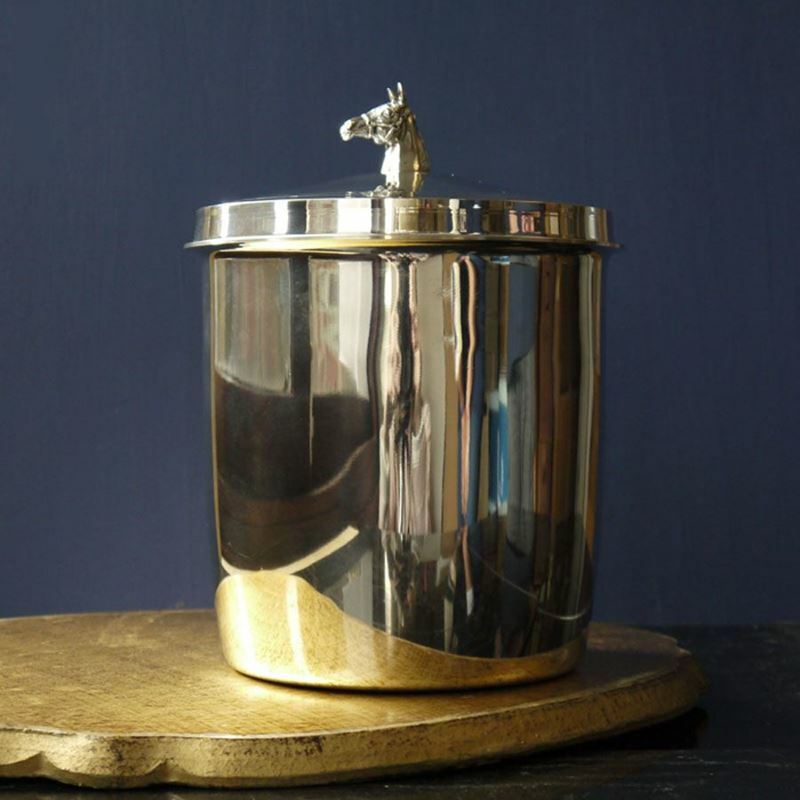 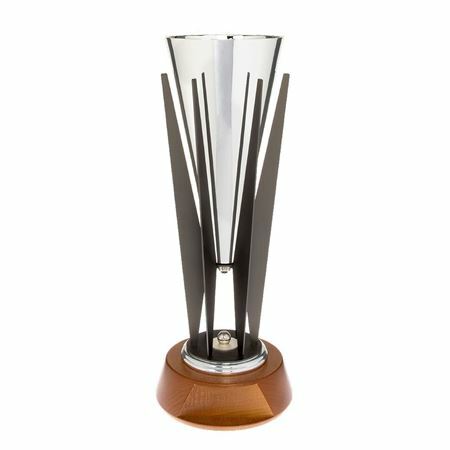 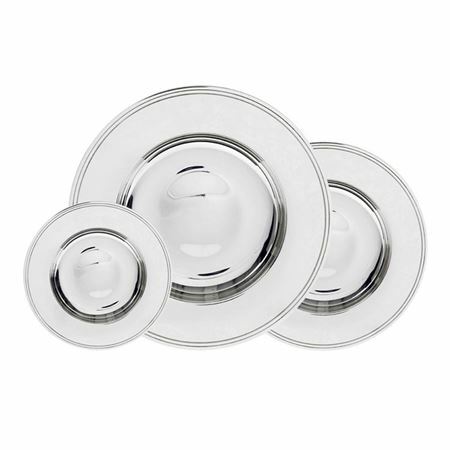 The Multi Segment Cup is made in silver and gold plate on a brass base metal to a high standard of workmanship. 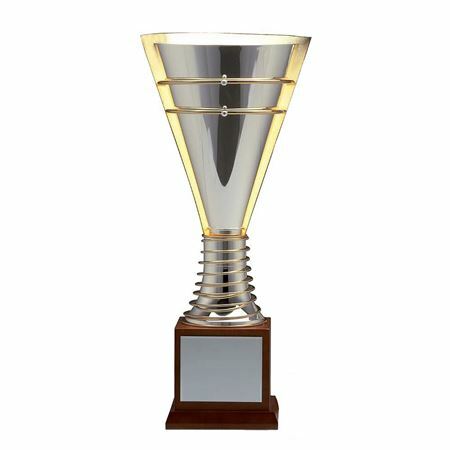 This cup comes on a wooden base with a plinth which can be engraved, in two sizes, 47cm and 76cm high. 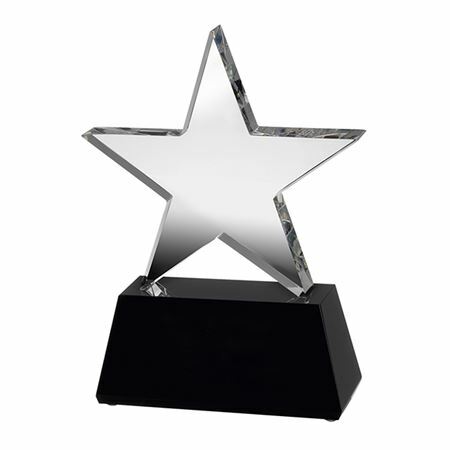 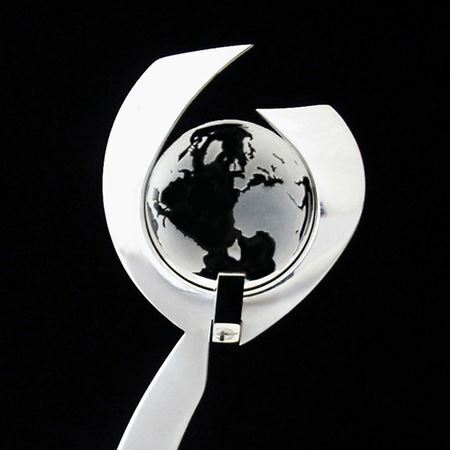 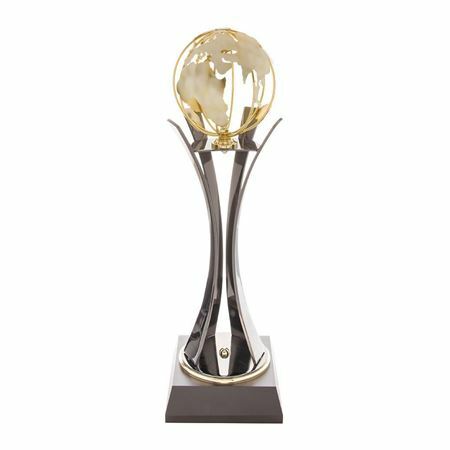 This silver and gold coloured Globe Award is fitted to a wooden plinth which can be engraved and comes in three sizes, 41cm, 47cm and 55cm. 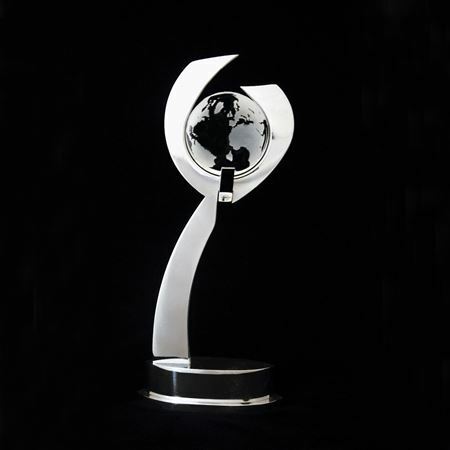 Perfect as a trophy or an award. 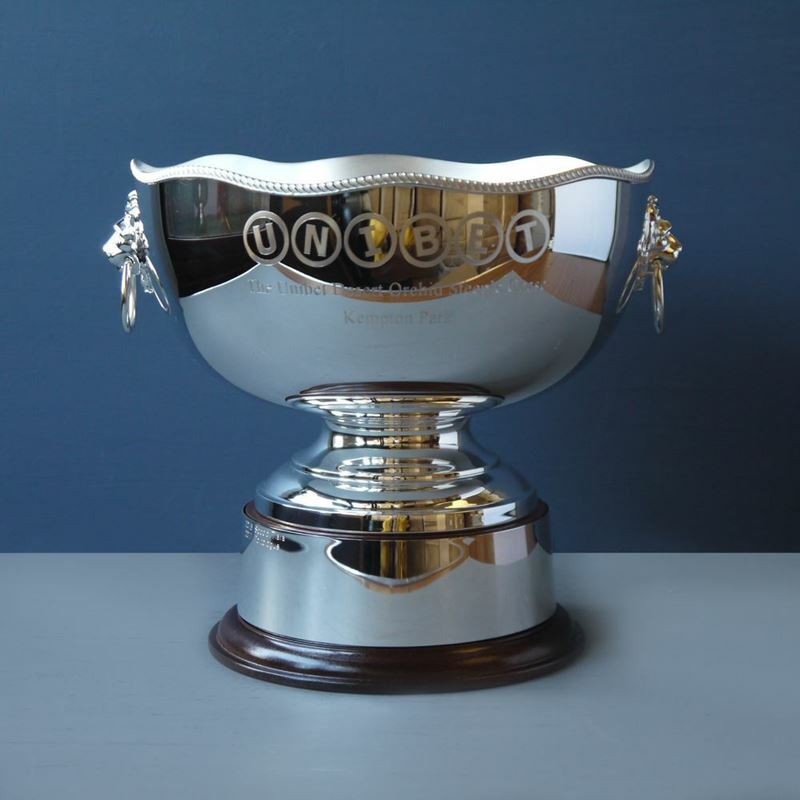 The Inkerman Fluted Cup is a lovely trophy, finished in silver and attached to a wooden plinth which can have an engraved plaque fitted. 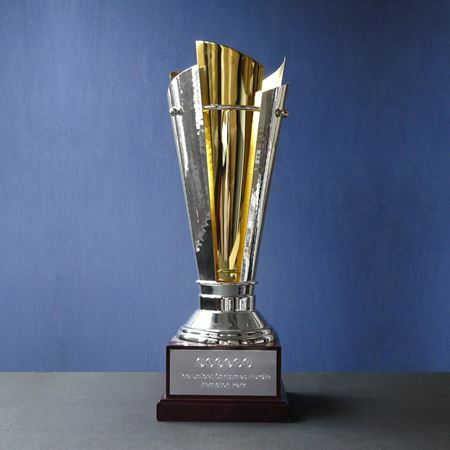 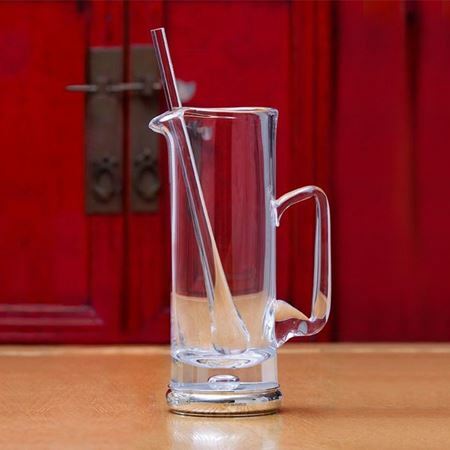 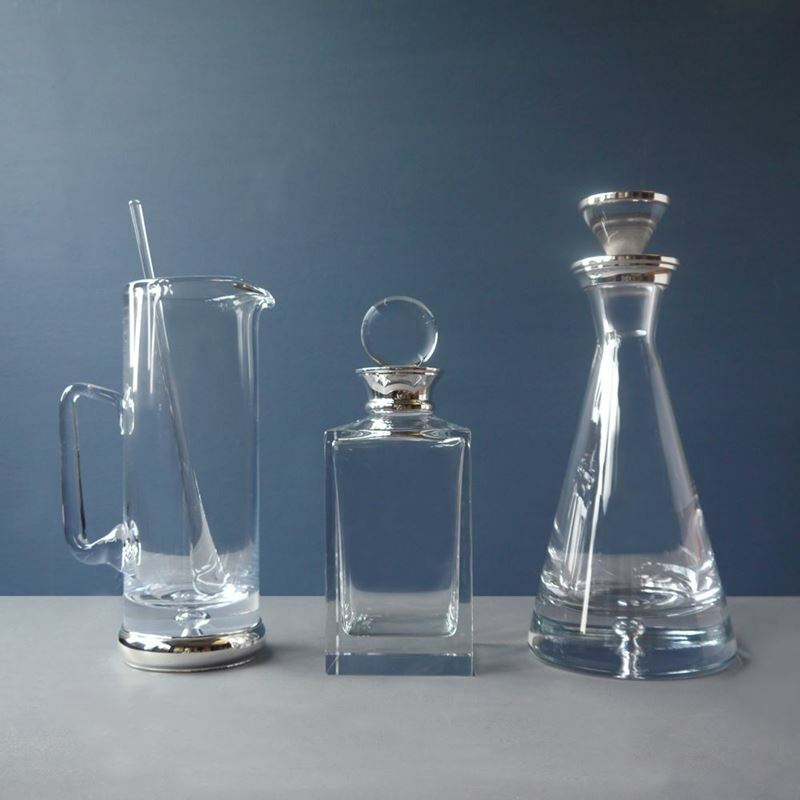 The cup comes in three sizes 36cm, 40cm and 44cm high. 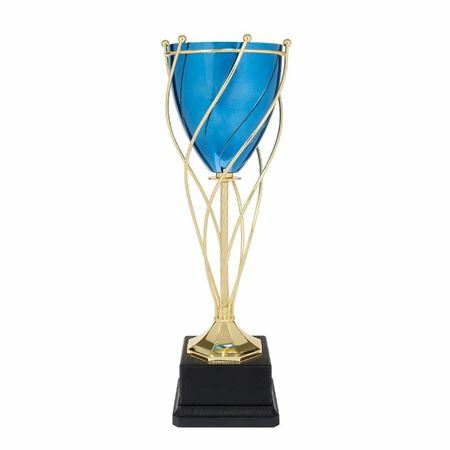 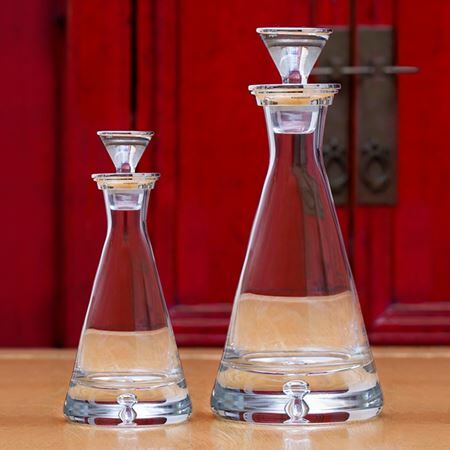 The Hexagonal Tower is created in the finest crystal and makes a perfect trophy or prize for any corporate occasion. 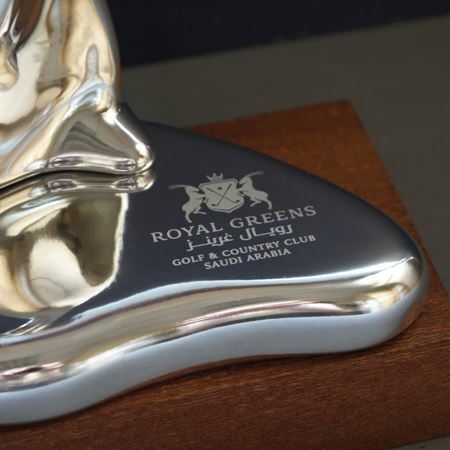 The crystal can be etched and mounted onto a plinth. 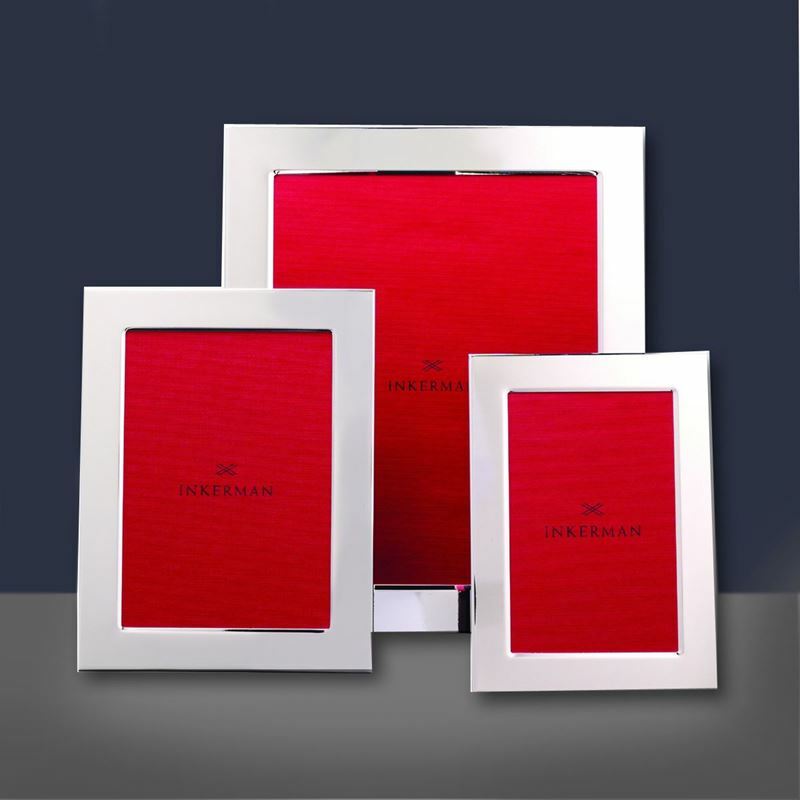 Available in three sizes, please select when ordering. 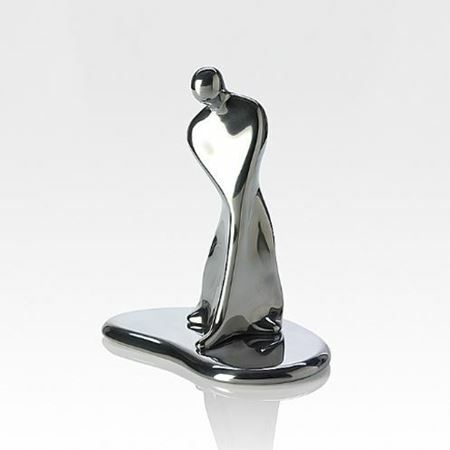 Available in 12.5cms, 19cms and 25.5cms tall.